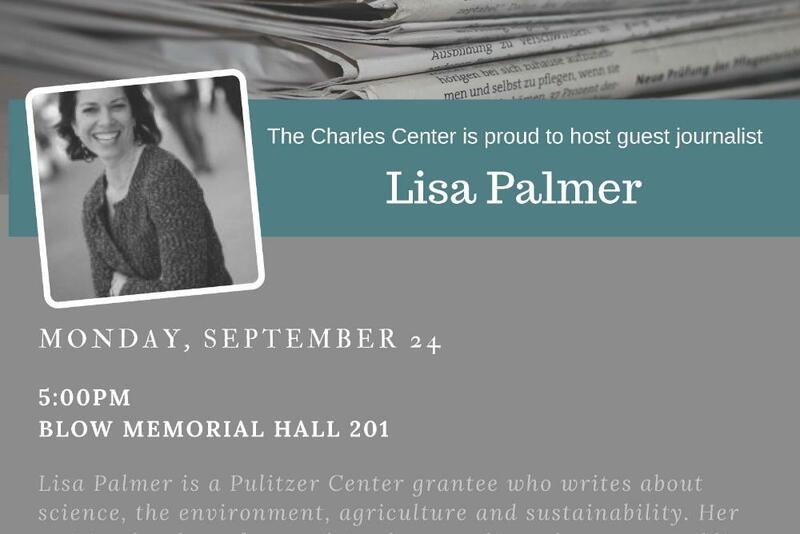 The Sharp Seminar, in collaboration with the Pulitzer Center, invites the campus community to a lecture by a Pulitzer Center grantee Lisa Palmer. Palmer writes about science, the environment, agriculture and sustainability. 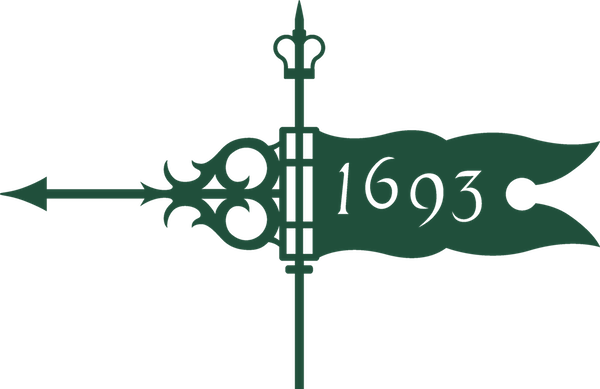 Her writing has been featured in The Guardian, the New Republic, Nature journals, Yale e360, Slate, The New York Times, Scientific American, and others. She is a fellow at the National Socio-Environmental Synthesis Center where she writes, publishes, and speaks on socio-environmental issues.